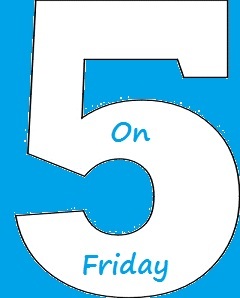 Travis of Trav's Thoughts hosts 5 on Friday. He just asks us to post 5 songs that we love so anyone can listen to them. How about a little Usher today? An Usher fan! I learned something new about you today! Hope all is well. The blog looks great! Oh Usher! I like some of his stuff.